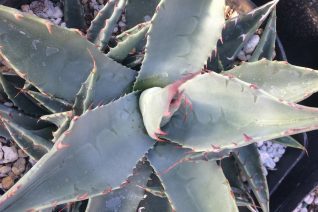 Succulents offer dramatic shape and architecture rarely seen in our gardens. 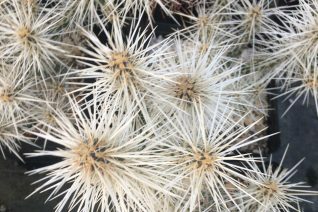 Whether hardy specimens for rock gardens or as dramatic seasonal plants nothing can beat their exotic structure. 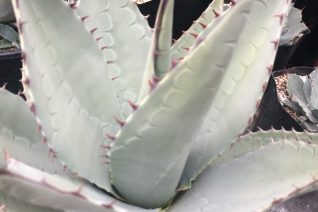 We include yuccas and succulent perennials in this list. 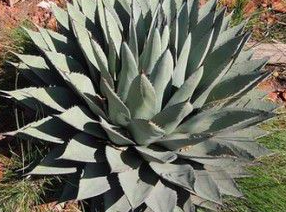 There are several tricks to growing some of the more dramatic cold hardy Agaves in our climate. First, they should be planted as soon as the soil warms in spring. 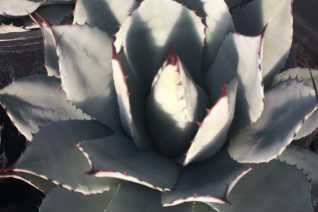 Tilt the rosette- this is best on a slope so that winter rain/ice will run out of the rosette and not gather and freeze- causing stress. Give them VERY good air circulation and take away any leaves from deciduous plants that have gathered in the rosette. Be careful. Some people use a blower, I’ve had luck with a can of air to clean office equipment. Save your hands from the spikes. Ouch. 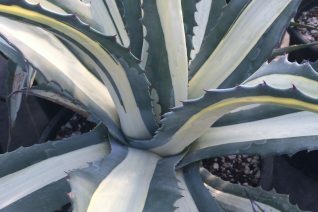 Sotol or Desert spoon is an excellent Yucca relative that does amazingly well in our climate given the correct conditions. 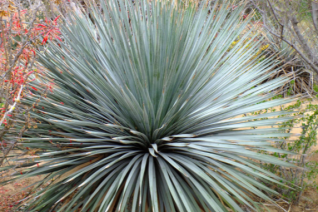 Native to the northern Chihuahuan Desert of northern Mexico into Arizona and stretching to the east through New Mexico into Texas is where you will find this handsome desert dweller. 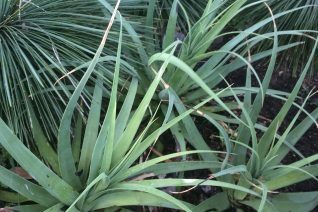 Rosettes of serrated blue green leaves radiate out in a circular orb. 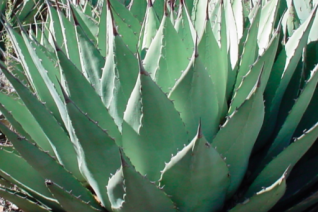 The ends of each leaf become frizzy and add an overall hazy texture to the plant. 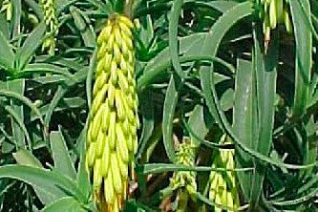 In time, when happy 9′ spikes erupt from the center and display columns of small white flowers. Very well drained soil in a full, hot position. Excellent on hot, south facing slopes but perfectly at home in the dry gravel garden. Foliage to 3′ x 3′ slowly. Evergreen. Light summer water to establish then none in subsequent years. Great in containers. High deer resistance.